We see the first teaser trailer for forbidden power. What do we think this is? - Slaanesh breaking free?, or maybe the upturned crescent has a hint of Elven about it, is Malerion making his move? 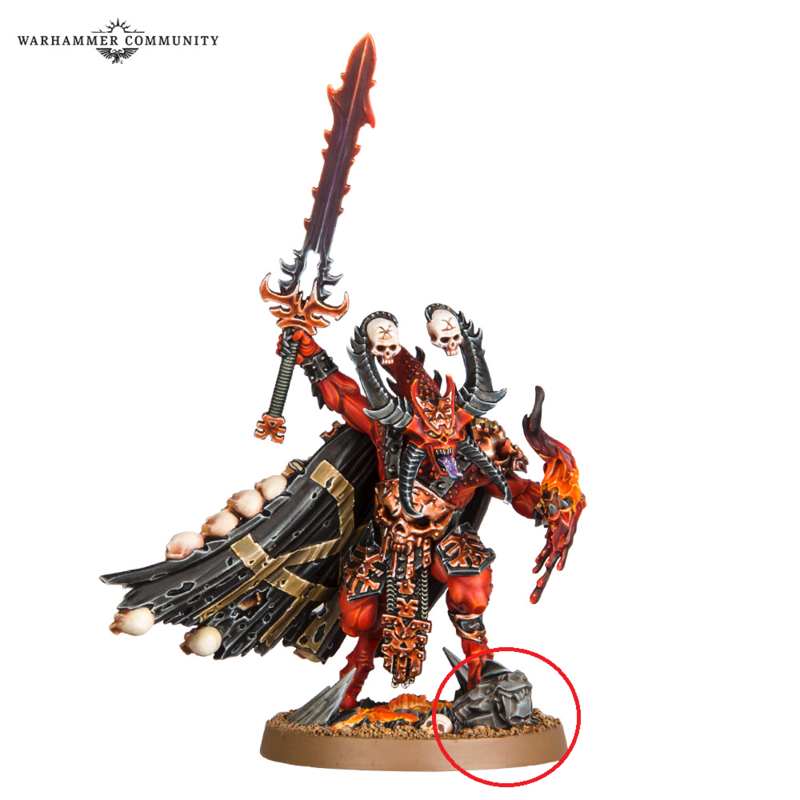 Or is that half a chaos star underneath and Archaon now stirs in the Varanspire at Eight points - the new setting for the WARCRY game? Settra is about to be unleashed. back rat thing... back backety back! Thanks for the unexpected update Games Workshop! Now I do feel a little sad for Slaanesh fans, but I guess their time will come soon too. 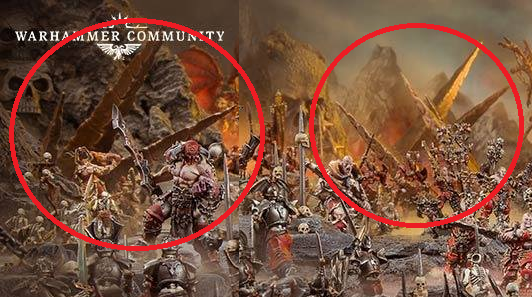 the chainy skully scenery in this pic... could we Khornates be getting our own chainy skull of skulls Skull scenery piece? I don't - I've seen what fiends can do first hand... keep him in chains - we can't be having whips for the whip god getting in the way... although if the pointy ears are unleashed then I'll go and free him myself. the only good pointy ear is a dead one. Very inconsiderate that they don't all come as casualties on their sprues.. I don't see what chainy skully scenery piece you mean? It would be really cool to have that brass spikes plus skulls scenery piece. It seems to appear in the left front and middle back of the picture. The other scenery seems very custom. so, the skull with the spiked chains through the eye sockets - there's lots of them and they're all the same apart from the mountainside they're embedded into. Therefore my gut feeling is that this is a model in its own right, hidden in plain sight. I could be wrong, but it would be cool if it was. Or just give me the temple of skulls - I take mine to games as a scenery piece, and my bloodsecrator loves reaching it and planting his banner. I'm intrigued by the title. "Forbidden Power" implies that whatever is at the core of this is something taboo or profane. There's also fairly obvious Sigmar/Azyr imagery. I'm curious as to what the "Power" is. Is Sigmar growing desperate enough to try and tap into elf souls? Will we see some high ranking Stormcast making a bargain or deal for a power source that can help the good fight, but only bring even more chaos (so hard to use that word in a neutral setting)? If I had to guess, what will happen is that someone on the side of Order is going to try and tap into something. They will seek a weapon, energy source, alliance, etc, to turn the tide. This will fail. The end result will be a new faction led by a notable figure. This could be Slaanesh, something to do with Death or Destruction, or even a malevolent Order faction. Ah yeah, but I think that's custom, the chains are less detailed and certainly cant be printed like this in a 2d manner. What I think are the scenery pieces (or more likely to be) are the brass spikes out of the ground. Which likely will act as summonning portals. After all the Khorne Lore mentions Khorne Daemons comming out of the ground. In addition to that, what's funny is that the 'Eavy Metal team member painted the head of the Fleshhound comming out of the ground for the *new* Skulltaker as a rock. It cracks me up really. Perhaps the forbidden power is the manipulation of time. There have been various hints of time distortions , the Korgus Khul moon for example and the great Oubliette, and we know that time can be distorted within the Realm of Chaos. Predicting the future has become a thing, but up to now any time fluxes have tended to have been unintended consequences. Perhaps Sigmar overreaches himself by attempting to alter the past in order to shift the balance of power in the present - perhaps saving one of the old Gods of Death to create a rival to Nagash - after all, we are still in the Soul Wars. Just speculating. looks a bit more like a Dracoth head, no? I'm sure he ascended to Verminlord status. If there's a skaven who deserved it, that's our little maniac. What a badass warbringer verminlord he would make. And similar it could be with the Headtaker, well with the exception of beeing eaten. probably just manifested back to life after the black Pyramide, went kaboom. We all know how much the horned rat saw a potential in him. why let it die out or better said who will kill-slay our beloved dwarfen Kind now, if not the Headtaker personally? Khorne getting a new book lol. I hope they release a new stormcast book too. No, they've just got one for AoS 2.0. 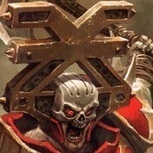 Khorne Battletome was for 1.0. I hope they release a new stormcast book too. Balthus stood on the crest of hill and looked down on to what was left of Vanarheim. The settlement had been founded just a few years earlier but had already become home to some 3000 souls. Had, he grimly reminded himself, for the town was now little more than a charred ruin, sparks of dark, arcane energy flickering between the smoking buildings below. Reaching out with his senses he could detect no trace of Vanarheim's inhabitants but as he opened his mind to the devastation wrought on the town the Lord Arcanum recoiled in horror, it was like nothing Balthus had felt before, primordial, chthonic. Vast protean shapes crowded his mind, blotting out the stars, the suns, all existence. A gold plated hand rested on his shoulder and a voice that echoed inside his head and boomed like the din of thunder pulled him back to reality. "My Lord," the Lord Arcanum gasped, looking up at the figure of his god. "What happened here? This was not the work of any force I've faced before." Sigmar's brow furrowed. "Walk with me Balthus," the god king intoned. "Long before the coming of the Everchosen, before I had conceived of your kind, when I first trod these realms they were a place of raw primal magic. We tamed them, eventually, you will have heard the stories of how the god beasts were brought to heel and the lands made fit for mortals, but there are some things we never spoke of, somethings that even a god cannot kill." "You do not speak of the dark gods though?" Balthus replied. "This, this felt different." "No," Sigmar sighed.  "Terrible as they are the 4 are but a dark mirror of us, a mockery and a perversion of ourselves but this is something beyond that. There are more things in the mortal realms, Balthus, than written in your books. Forces too powerful to be controlled, just maybe contained. It took all we had, sacrifices uncounted and unremembered but at the end Grungi and I forged a prison of living lightning, the Storm Vaults, the greatest of our deeds and the most terrible"
"Locked away forever, or so we thought, buried between the cracks in reality so that mortal life may have a chance," Sigmar stared impassively at the ruins. Balthus looked up at the face of his god, he was the storm made incarnate, the light in the heavens that led the way but for a moment that light seem diminished, the weight of ages finally taking its toll. "And this is their work?" Balthus asked, pointing to the devastated township. "What you felt down there is but an echo, a trace of what they were," the god-king replied. "With everything else we face I had hoped this day might never come but it would appear my brother's foolish actions have somehow opened a crack they can reach through, a channel through which to empower incautious minds with forbidden powers. Mark my words Balthus, what happened here is just the beginning, the start of what could be the ruination of us all."